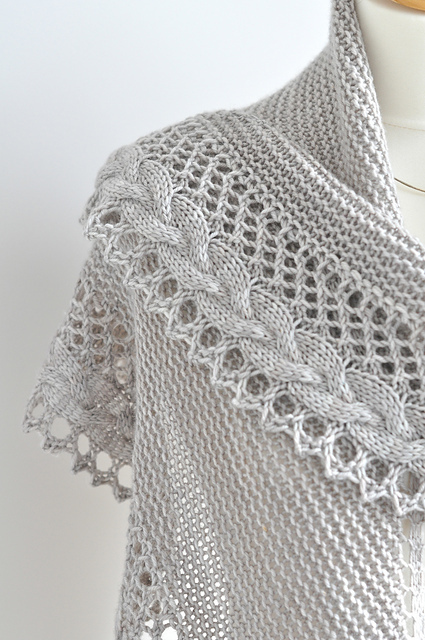 Say hello to my latest knitting pattern Hessian. So called for the repeating slipped stitch pattern used, which creates a similar texture and weave to a hessian or burlap fabric. 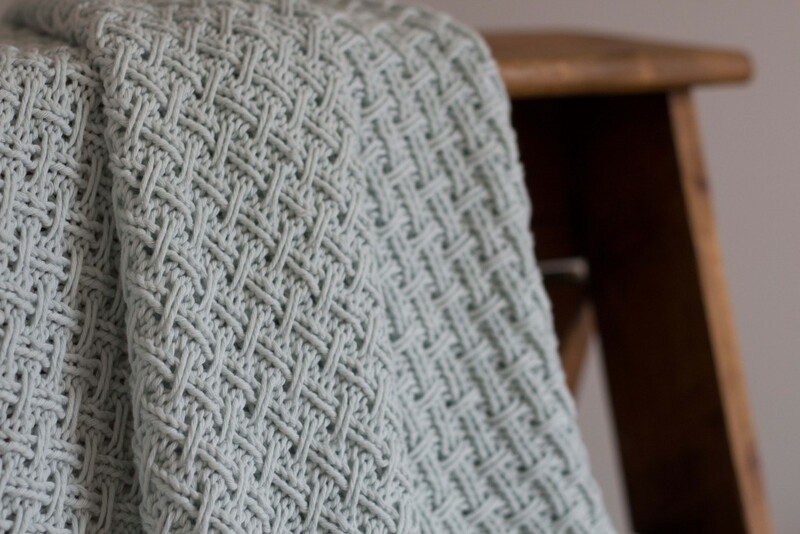 This super soft baby blanket knitting pattern is quick to knit, and features a non-rolling edge stitch for a very neat finish. It’s available to purchase on Ravelry and LoveKnitting right now.